It&apos;s that time of year again! Grab the kiddos, find your spot in line and get the perfect picture with the man in red. That&apos;s right, Santa Claus is coming to town! Here&apos;s four places you can catch him before Christmas. This is a great spot for parents who want to want to accomplish two things in one trip... Santa and shopping! 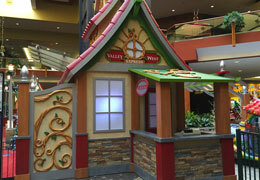 The lower level of Valley West Mall is a Santa&apos;s Wonderland now through Christmas Eve. Kids can share their wish list with Santa and get a photo for just $2! 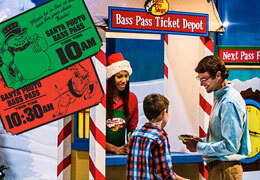 Bass Pro Shops goes all in on Santa and Christmas! 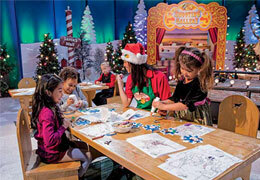 Enjoy a free photo with Mr. Claus, craft stations, games and activities. Get ready to get in the holiday spirit! 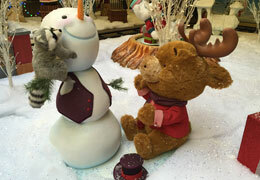 Bass Pro Shops Winter Wonderland display is a place you can easily spend a few hours. Check it out! 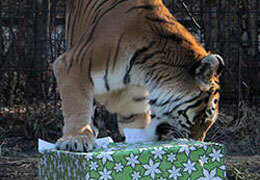 For one day only (December 12), you get a two-for-one experience at the Blank Park Zoo. Santa will be on site for photo opportunities, but families can also enjoy seeing their favorite zoo animals! 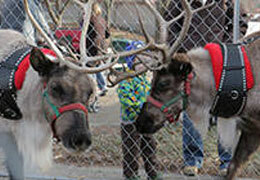 The Blank Park Zoo brings in 2 of Santa&apos;s reindeer and offers crafts, activities and special treats. A fun-filled event the entire family to enjoy. Catch Santa and a light show! After driving through more than 90 light displays, stop at Santa&apos;s Wish Shop where for $10 kids can enjoy a cookie, cocoa and get their picture taken with Santa. Best part? 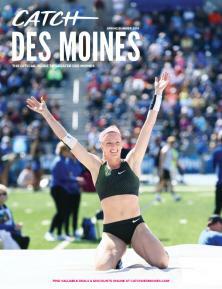 ALL proceeds benefit Make-A-Wish Iowa. A fun, easy way to give back. 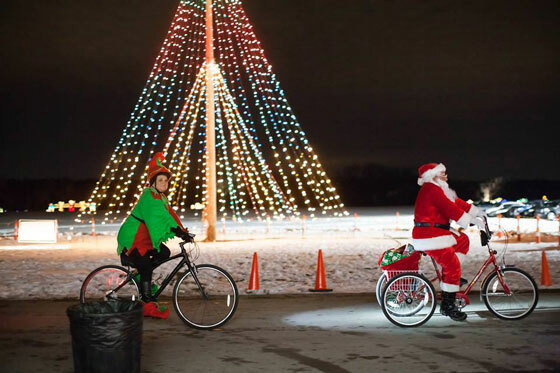 Where do you and your kids catch Santa this time of year?